Depression is a painful reality, an illness that we cannot treat by ourselves. 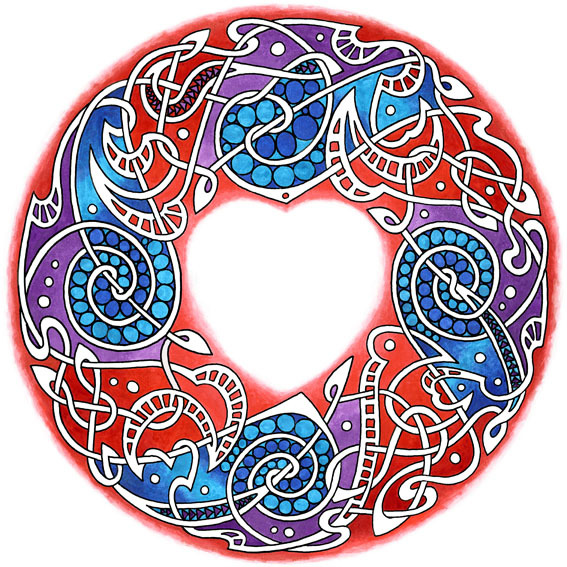 We need help to recover from it, and a friend to walk with us through the difficult times. 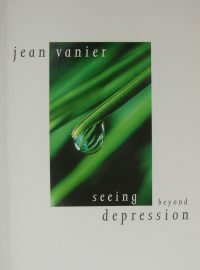 Jean Vanier, one of the great spiritual writers of our time, has written this simple and clear book about depression. 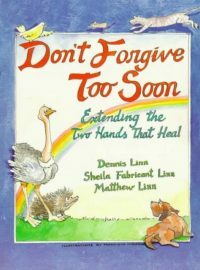 The writing is inspirational and sympathetic as he explores how we can move beyond depression - out of the darkness and into the light. Spiritual identity is the quest to know who we are, to find meaning in life and to overcome that sense of "is that all there is?" At the heart of this quest are found Thomas Meron's illuminating insights leading from an awareness of the false and illusory self as the way to a realization of the true self. 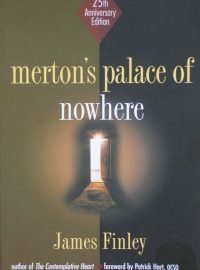 For twenty-five years, Merton's Palace of Nowhere has been the standard for exploring, reflecting on, and understanding this rich vein of Merton's thought.